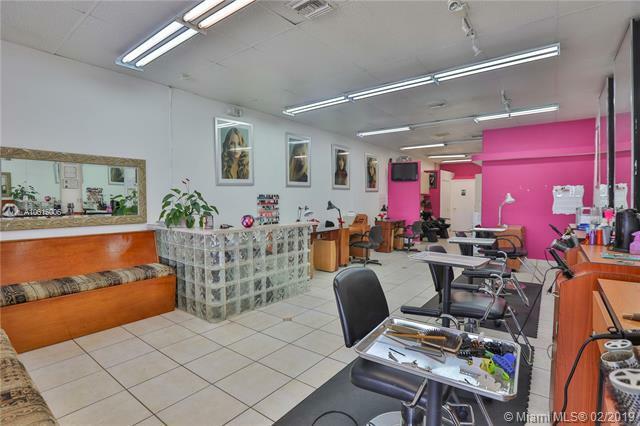 Beauty & Nail Salon Spa For Sale Miami. 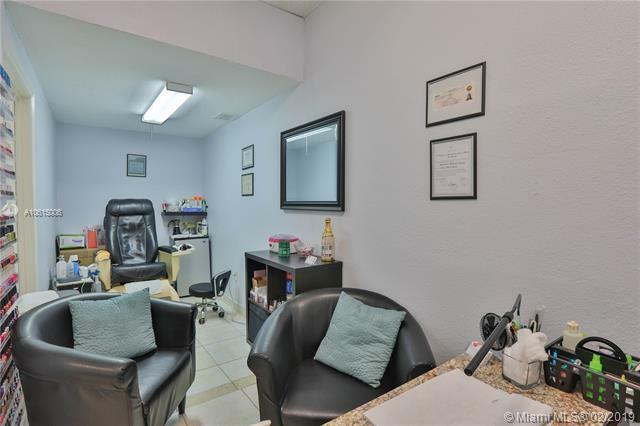 Pays only $1,800 rent (all in) on a long term transferable lease, shopping center has a lot of parking, surrounded by several businesses that bring you lots of walk-ins. 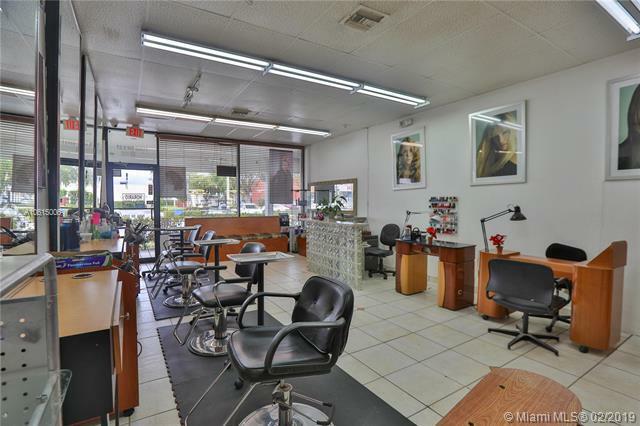 HD Video Available in Virtual tour tab! Call us at anytime WE PICK Up!